Receive complimentary PPG Duranar® and PPG Coraflon® samples. PPG Architectural Metal Coatings offers an extensive range of metal panel samples in both liquid and powder coatings. PPG Duranar fluoropolymer coil coatings are two-coat systems formulated to provide excellent performance against weathering in normal environments. PPG offers a range of 3"x3" color samples including PPG DURANAR, PPG DURANAR SUNSTORM and PPG DURANAR XL Fluoropolymer coatings. 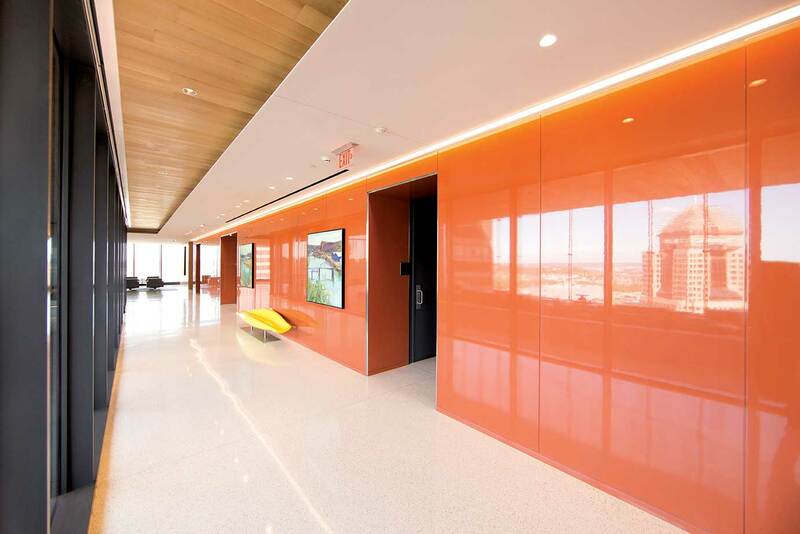 The coatings are available in a wide range of warm earth tones, offering excellent panel-to-panel color consistency compared to anodic finishes. PPG CORAFLON coatings are based on high-performance fluoropolymer resins that have been used in the architectural industry for more than 30 years. Advancements in resin manufacturing have enabled PPG CORAFLON coatings to combine a resin system based on the superior weathering properties of the fluorine/carbon bond with the benefits of the powder coating process. This thermosetting, cross-linkable resin system does not require the addition of a less weatherable, acrylic component in the binder. The color chips on this website cannot be considered totally accurate color matches, and are not to be used as approved standards. This document contains general information only and should not be construed as creating any warranties, express or implied. Please contact a PPG representative for additional information. Coraflon®, Duranar®, Envirocron®, Sunstorm® and the PPG logo are registered trademarks. 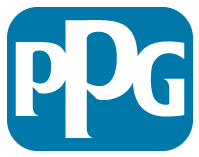 We protect and beautify the world is a trademark of PPG Industries Ohio, Inc.